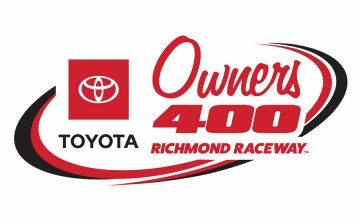 It was the little team that could and their driver Matt DiBenedetto who led the charge for the underdogs in Saturday nights Toyota Owners 400 from Richmond Raceway. 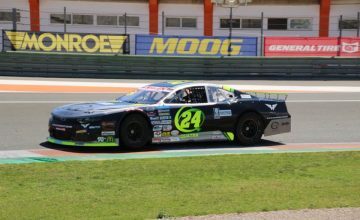 After qualifying his No. 32 Superior Logistics Ford Fusion to a 27th place starting position, DiBenedetto still made quick work the field even while fighting a tight race car. Solid pit stops for tires and fuel kept the Go Fas Racing driver consistently running in the top-25 most of the evening. With cautions at the right times DiBenedetto was able to gain back laps he lost to the leader throughout the race. With a little over 50 laps to go DiBenedetto was good to go on fuel on tires but the team opted to bring him down pit lane. Tires are important on a short track like Richmond and his crew chief Randy Cox knew that. When the checkers waved the driver known as DiBurrito crossed the finish line in the 16th position. It marked the teams third solid finish in a row. 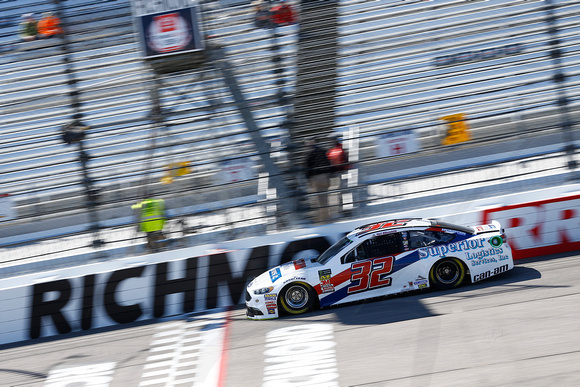 With finishes of 16th at Texas Motor Speedway, 21st at Bristol Motor Speedway and Saturday nights 16th place finish its momentum that really helps carry a small team such as Go Fas Racing. For a team with limited funds, but passion beyond words it was a big night to finish ahead of many of the bigger teams. P16 at @RichmondRaceway for the Superior Logistics team! GREAT DAY FOR THE SMALL TEAM! DiBenedetto closest competition for top running underdog was Germain Racing driver Ty Dillon who left Richmond with a 20th place finish. Dillon seemed content with their finish and took to his Twitter account after the race. After Dillon you must go down to the 25th place finisher, Richard Petty Motorsports driver, Darrell “Bubba”� Wallace Jr., to find the next best underdog finish.